What's good? 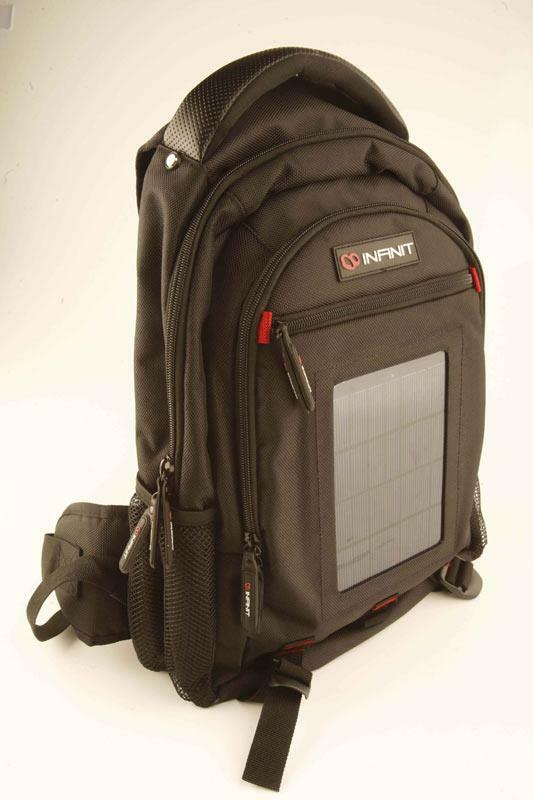 It's a rucksack with a solar panel and a battery in it so you can charge your phone/iPod or sat nav on the move. It comes with a load of adaptors and a USB connection so you will be able to charge almost anything. This means you don¹t have to worry about adaptors when making foreign trips or your iPhone running out if you are using the MCN Ride Logger application on a really long ride. What's not? It could be a bit bigger, but after having used it for a month it's still pretty magical that it charges things on the go. It is a bit pricy though.